One of the most requested features that Twitter has yet to deliver, the ability to edit tweets, may finally make its way to the app. Twitter CEO Jack Dorsey commented on the possibility of adding such a feature during an interview with Joe Rogan. When asked if his company plans add the ability to edit tweets, which may come in handy especially if you want to correct a typo, but still be allowed to see the original message, Dorsey confirmed that Twitter is looking at exactly that. The reason we don’t have edit in the first place is we were built on SMS, we were built on text messaging. Once you send a text, you can’t take it back. So when you send a tweet it goes to the world instantaneously. You can’t take it back. Dorsey went on saying that the feature could be built in such a way that it would allow Twitter users to change their mind after sending a tweet or edit the message during a 5-second to 30-second window. 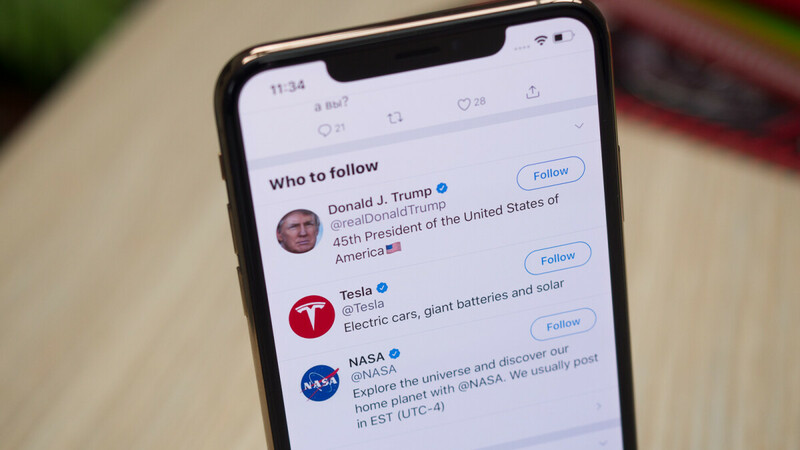 It remains to be seen whether or not Twitter will eventually allow users to edit their tweets, even if that means delaying a message for 5 seconds or 30 seconds, but at least we know the company is considering such an important feature. 1 minute should be good. Sometimes another person points out the typo.